This month we honour Walter Mitson – a long time music therapy friend of JB Music Therapy. If you wish to make a donation in his name please indicate so below. You can also learn more about Walter at the bottom of this page. 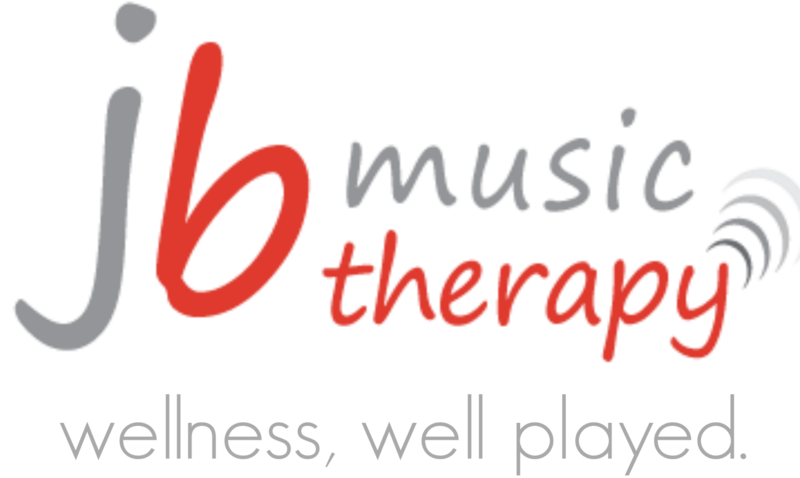 JBMT is a team of Accredited Music Therapists (MTAs) who help others boost their mood, decrease stress, improve speech after injury, increase focus, develop learning, lessen anxiety, and recover lost memories. 1. Select the number of sessions you wish to purchase for a loved one or a deserving member of our community and confirm your purchase through PayPal. Who is this gift for? Please indicate if it is in Walter Mitson’s name. 2. Watch your email for the receipt and a link to receive your gift from us. It will contain a link to collect your special gift from us – the Tune In e-book. A book designed to celebrate the music in all our lives. Thank you from the bottom of our hearts for helping us strengthen our community impact.